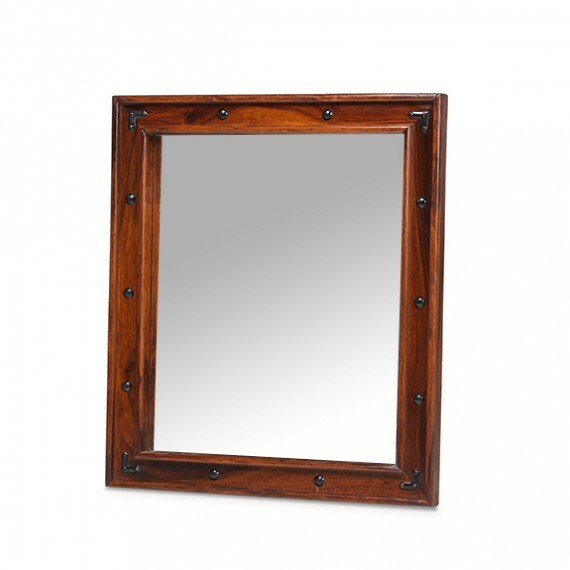 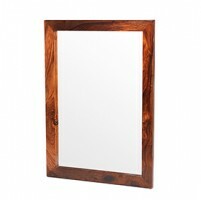 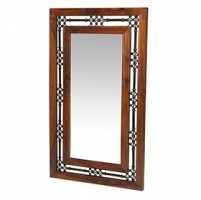 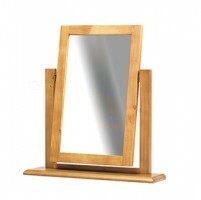 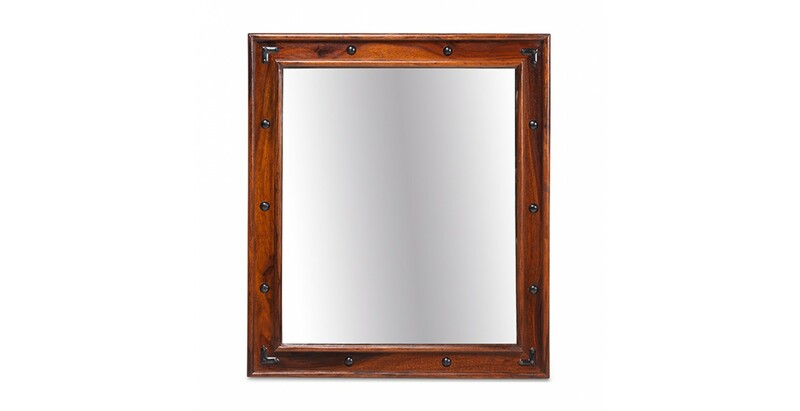 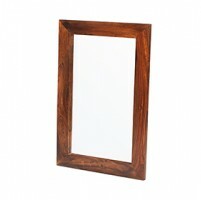 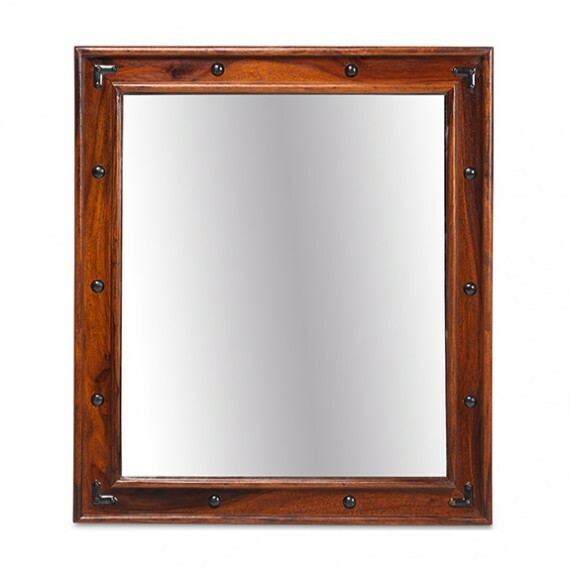 We think this colonial-style mirror will look great above a fireplace or over one of our Jali Sheesham console tables in a hallway. 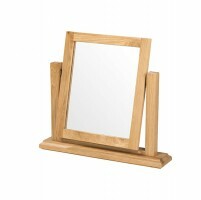 But, to be honest, wherever you end up putting it, it's going to make a superb decorative focal point. 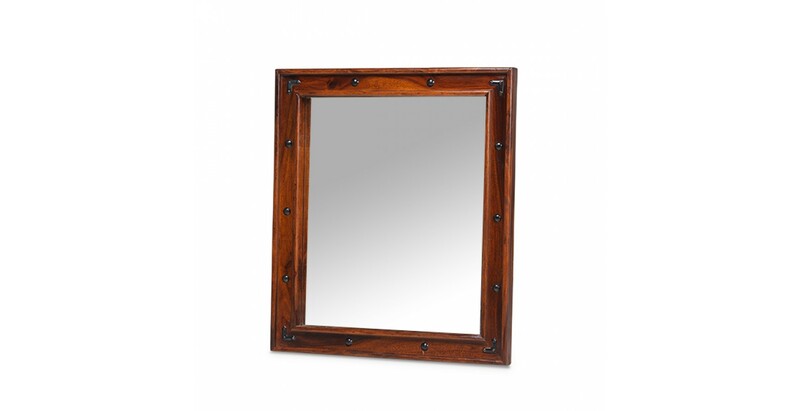 Crafted by hand from dark-toned sheesham wood, the frame is studded with attractive metal work and treated to a wax lacquer to bring out its rustic warmth.